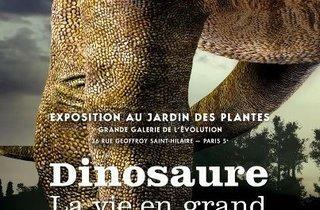 The most colossal dinosaurs ever discovered, sauropods could be the size of four buses piled on top of each other. They consumed 100,000 calories of vegetation per day (and your kids complain about their five a day? ), measured up to 18 metres long and weighed around 90 tonnes. 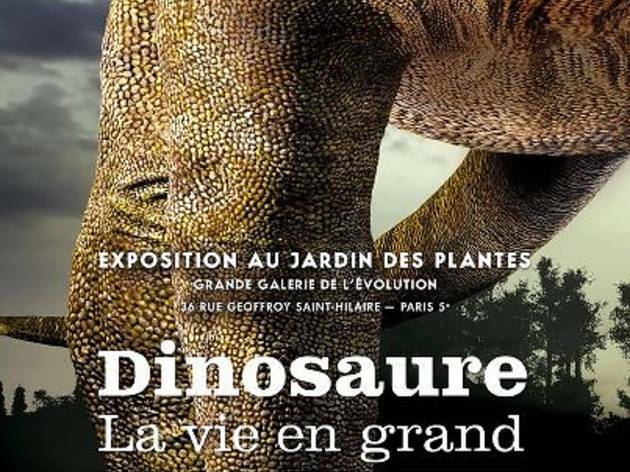 The Muséum d'Histoire Naturelle has put together an appropriately spectacular exhibition featuring these grand beasts, in the Grande Galerie de l'Evolution. How did these giants assuage their gargantuan hunger? How did they manage to move their gigantic bodies? These and many other questions are answered in an exhibition addressed to both adults and children, full of surprising bits of information from recent researches in palaeontology, physiology and biomechanics. And at the middle of it all, the life-sized reconstruction of a giant female Mamenchisaurus, complete with organs and textured hide.